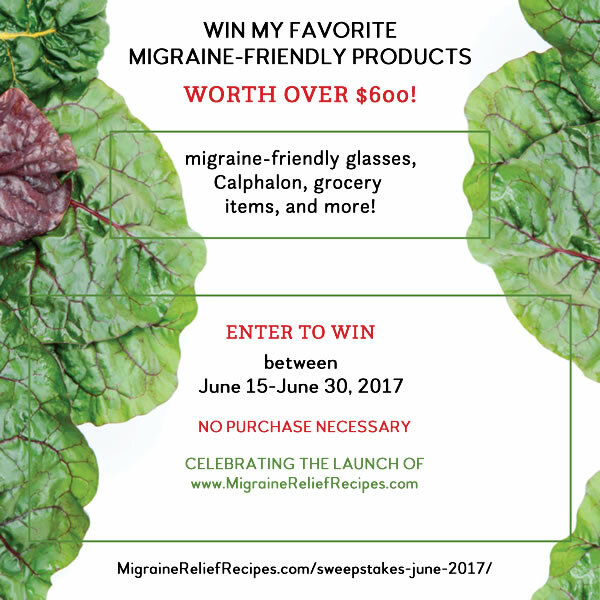 I’m super excited to be launching my brand-new website Migraine Relief Recipes with a special giveaway to celebrate, worth over $670! 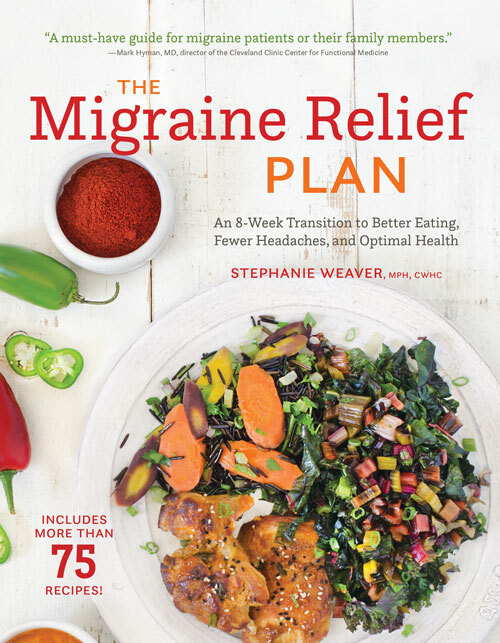 My book The Migraine Relief Plan: An 8-Week Transition to Better Eating, Fewer Headaches, and Optimal Health debuted on February 14th and it’s been a best-seller and #1 New Release on Amazon in five categories! To celebrate, we’ve completely re-designed my recipe website (RecipeRenovator.com) to focus more on migraines and migraine relief, since there aren’t any other professional migraine food and lifestyle websites. If you’ve been reading since 2010, please know that all your favorite recipe posts are still here, and the new Recipe Index makes them much easier to find! Old links you might have bookmarked will forward to the new site. Please take a look around and see all the new features. No purchase necessary! Just use the Rafflecopter widget below to enter. You can enter every day. 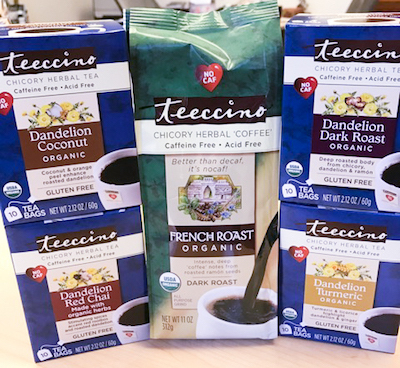 I have chosen these items because I personally love and use them, and they are essential parts of my migraine-friendly lifestyle. Axon Optics Jura Glasses for Migraine and light sensitivity: Light sensitivity is one of the most common symptoms of a migraine, and for many chronic sufferers certain kinds of light can actually trigger a migraine. 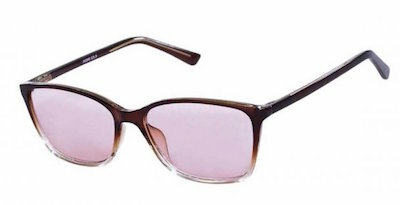 Axon Optics eyewear features Axon’s Spectrashield lens that filters out the harsh light and has been clinically shown to reduce both the frequency and severity of migraines. It affords relief for those with general light sensitivity. Lenses also include our premium optical coatings to protect against smudges, fingerprints, debris, and scratches. I wear these in airports and conference rooms with bad lighting. Winner chooses frame color, size, and indoor/outdoor lens. Transitions lens, additional coatings, and prescription lenses can be purchased at additional cost. 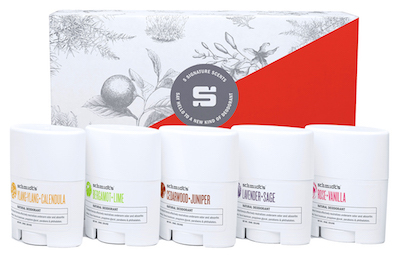 Value: $149, includes U.S. shipping. Required FTC disclosure: The giveaway items were provided by Axon Optics, Sunbutter, Icekap, SpoonkSpace, Courtney Kilian, Calphalon, NuNaturals, Melissa’s Produce, Bob’s Red Mill, Teeccino, Schmidt’s Deodorant, and me. I was not paid to write this post. Duration: Thursday June 15 through Friday June 30, 2017 at 11:59 PM Pacific Daylight Time. This sweepstakes is sponsored by Axon Optics, Sunbutter, Icekap, SpoonkSpace, Courtney Kilian, Calphalon, NuNaturals, Melissa’s Produce, Bob’s Red Mill, Teeccino, Schmidt’s Deodorant, and me, P.O. Box 34054, San Diego, CA 92163-4054. (619) 365-5065. Prize description: 1 each Axon Optics tinted migraine glasses, Sunbutter gift basket, Icekap, Spoonk combo mat set, online yoga workshop, Calphalon 2-piece set, NuNaturals gift pack, Melissa’s Produce gift basket, Bob’s Red Mill gluten-free starter kit, Teeccino (4 flavors), Schmidt’s Deodorant travel assortment, and 1 book, retail value $670.02. the website is very user friendly! love it. It’s easy to navigate and has a clean look. I like it! My first time here and I love it…I shared your profile on my Facebook as so many of us nowadays are into health and wellness….look forward to great posts from you to share with friends and family! I really like the font used on your site. Just getting acquainted with it! Looks clean and new! It looks clean and inviting. May it bring you many new travelers on the web. It’s really nice! I love that you did this book! I am a migraine sufferer and, without a doubt, my #1 way to get MUCH fewer headaches is to totally cut sugar out of my diet! I think that the website will be very helpful. Thank you for sharing. I love how your site is not too busy and flashy. My eyes don’t like that (visual migraines) plus it slows down my computer. You have lovely food pics and it’s so easy to follow. My pet peeves on some sites are I cannot find the home area to click for the latest and also the pics that move automatically or flash–irritating, lol. Yes, I have issues but that’s why I’m here! Thank you for a lovely site. Oh and I do follow you on Pinterest but do not have Instagram. TBH, I think it’s very sleek, good job. The new website looks great! It will be helpful. I really like the your new website. It is easy to maneuver and I like the articles and other offerings. I am a Fan! Your website looks great and is user friendly. I love the new website. It is neatly layed out and easy to navigate. I think your website is great! Very user-friendly and very informative! Great website. First time visiting! The new website looks great. Love how minimal and organized it looks. I think it is Great! 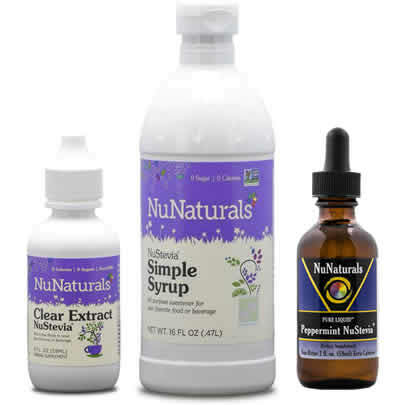 My daughter gets migraines, She need some help. 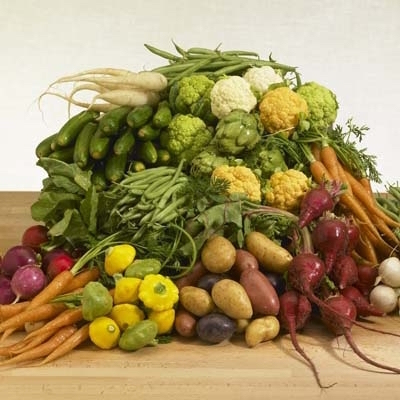 I have been trying to lose weight and part of that is eliminating certain foods. It is amazing how much better I feel. I no longer eat potatoes or rice or pasta. Even my eczema cleared up. I think food allergies can cause all kinds of problems. I am looking forward to trying some of your recipes. The new website looks great. A quick glance at the recipes and I know I am going to love it! 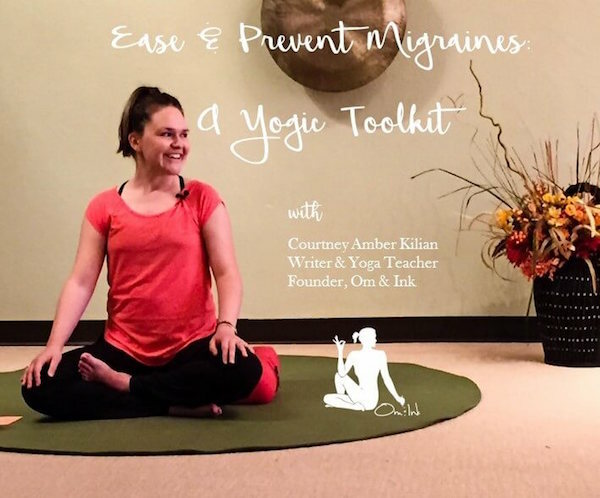 Thank you for this great resource for those suffering from migraines! I love the simple clean design! I saw Stephanie speak in Bellingham, Washington this spring. I am thoroughly impressed with the amount of research she did to write this book. 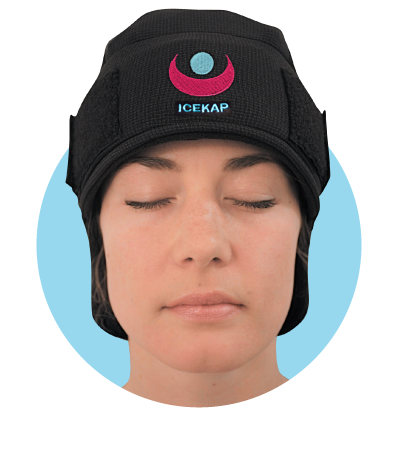 It is very obvious that she care deeply about migraine sufferers and hopes to alleviate peoples pain. I have tried a few recipes in the book and they taste delicious and are easy to make. I love the new site, Stephanie! Your book is amazing! I love the new website it’s nice and not cluttered and I’m looking forward to seeing what you have coming up next. Thank you. Love the new website! It looks clean and fresh. Very calming and not too busy. Good job! I just found you! As a sufferer of frequent migraines I am excited to start looking around your site. So far, so good! I need this soooooooo bad!! I want to keep my youthful appearance. Congratulations on your new site Stephanie! The clean layout and beautiful photos make it easy to navigate (and make me hungry). The crisp font is easy on the eyes too. I really love this site so far! Its easy to find and search for different ideas and topics. I love that its focused on making so many people find ways of coping! I love it! It’s nice and neat and organized without a whole lot of excess stuff that most people put on their blogs so that you’re bombarded by stuff. Great job! Thank you for dedicating a website just for migraine-friendly recipes! I think that the new website is very well put together. It has good visual appeal and is easy to navigate. I like your new site. Very well done. I like the way that you went,very unique,I’m very excited to see what is next. Very clean and simple new site! Definitely not over complicated to look at, or hard on my eyes/brain. I like your new website, user friendly and easy to navigate. Nice photos too. 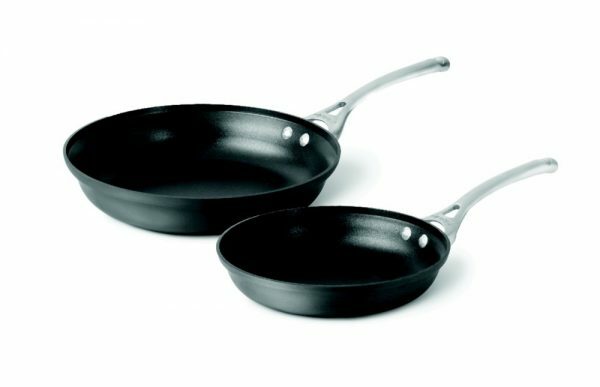 It is very clean and concise, easy to maneuver around. I enjoyed my visit. Your new website it very appealing to the eye. I love your font selection and am happy for the recipe index. I look forward to read the articles. The new website is so clean and readable! I am a fan! The new website looks awesome!!! You have so much great information here!! I like the new website. The layout is clean and everything is easy to find.